Any cancellations within 30 days of arrival for the property will forfeit 1 night's accommodation paid. Full payment of your accommodation will be required if notice of less than 48 hours is given. 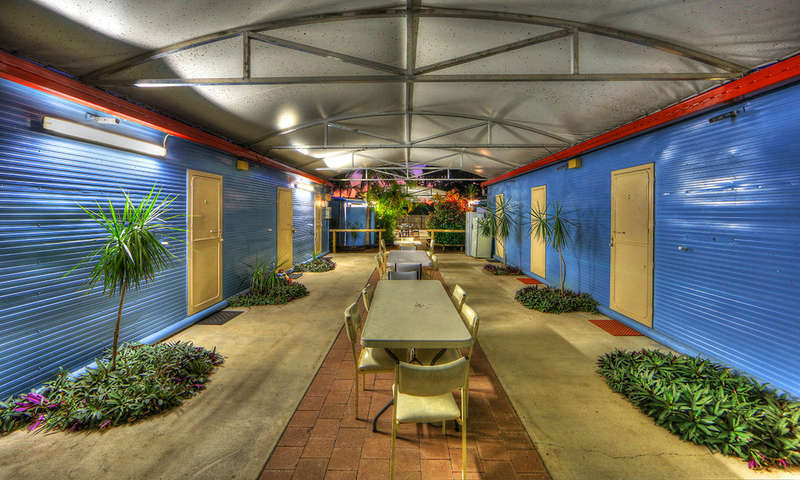 To fully confirm your reservation with Kookaburra Holiday Park we require the full payment of your accommodation at the time your online reservation is made. 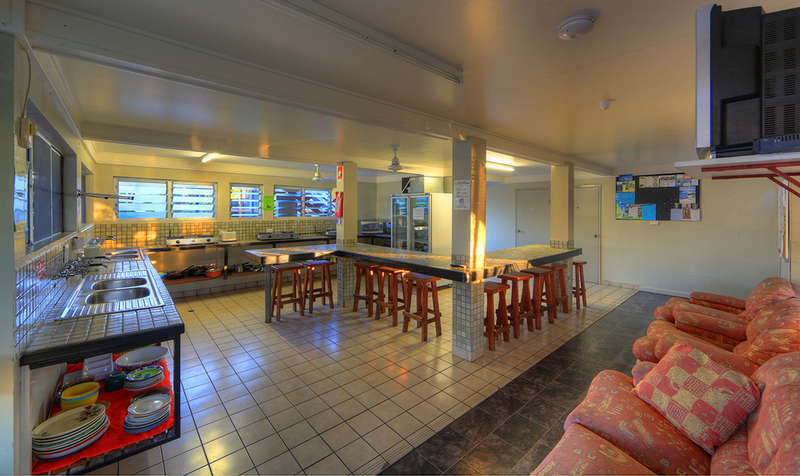 This means that by booking online via our fully secured booking page, you authorize Kookaburra Holiday Park to deduct the full amount of your booked accommodation from your nominated valid credit card. You must produce photo ID at check-in, and the property will record and retain a copy of this ID to protect against fraudulent bookings.